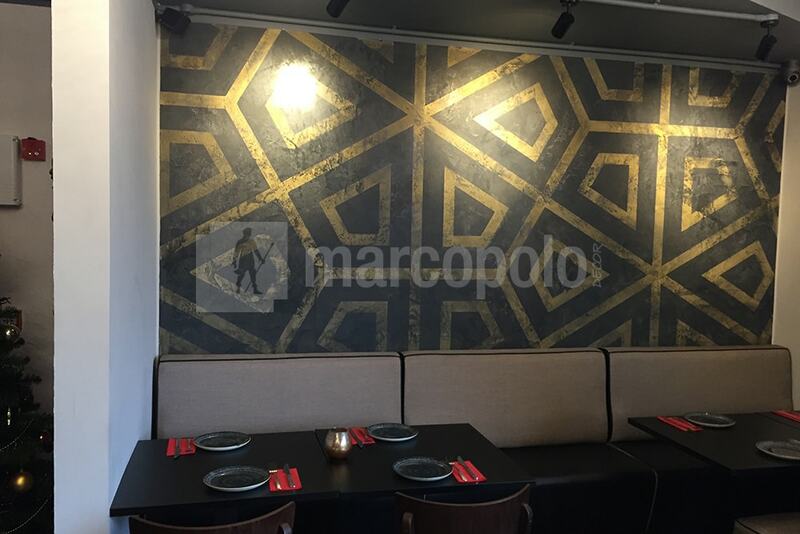 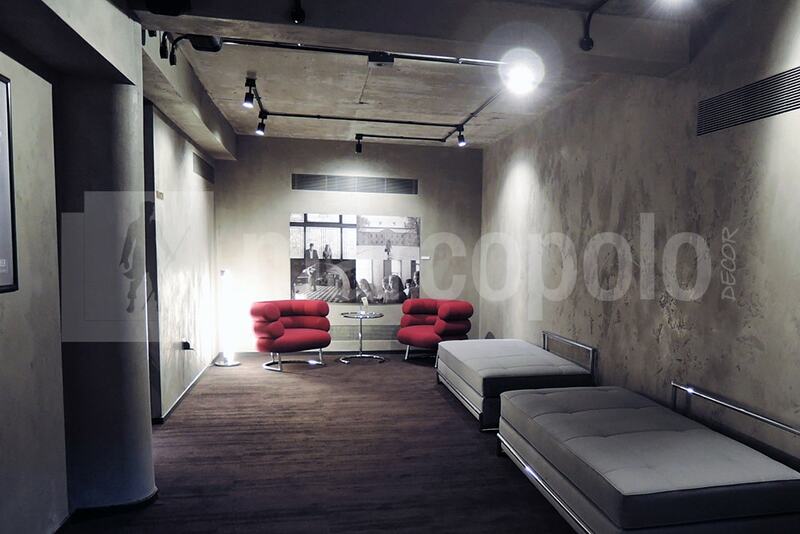 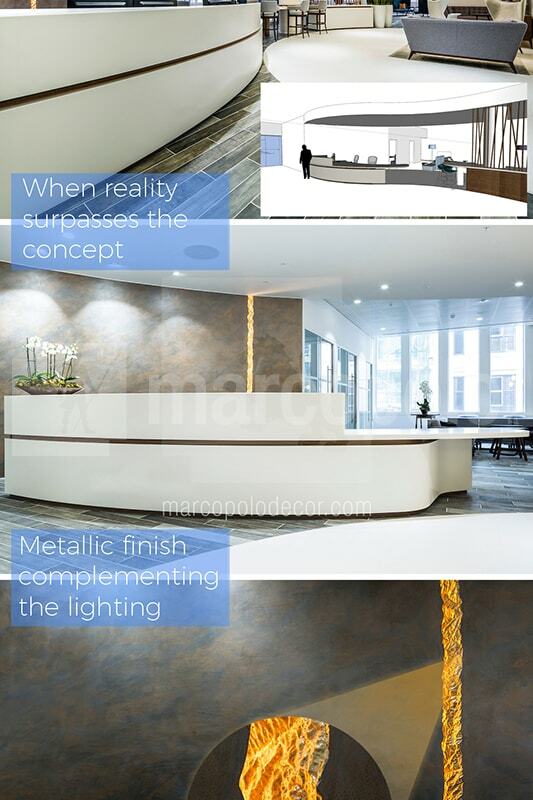 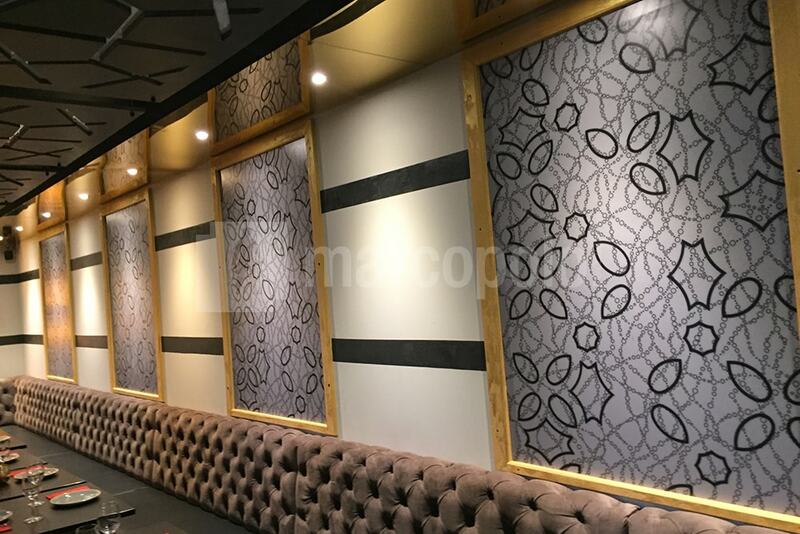 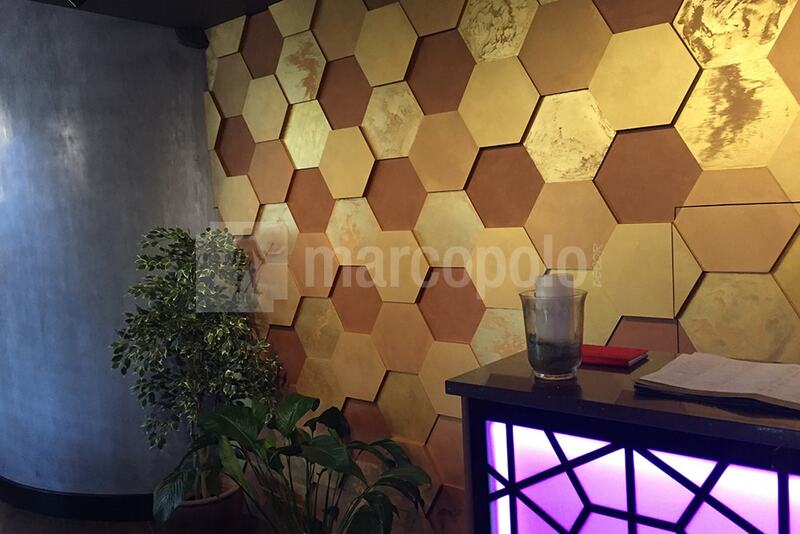 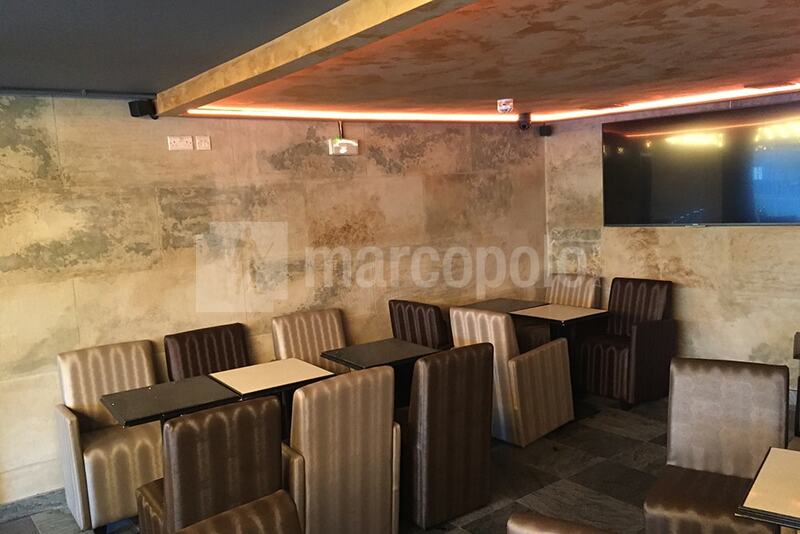 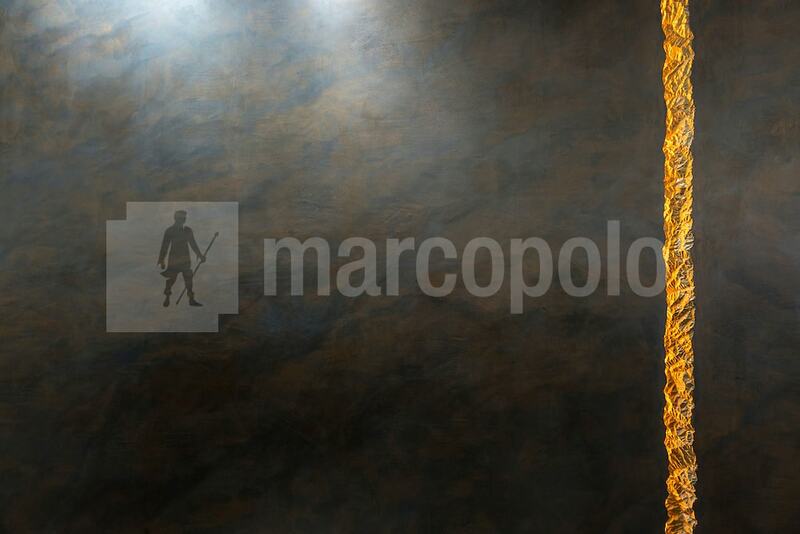 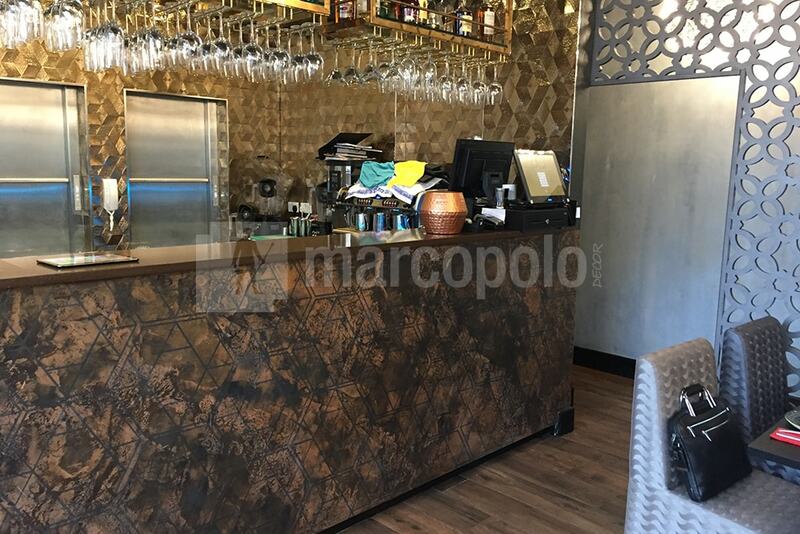 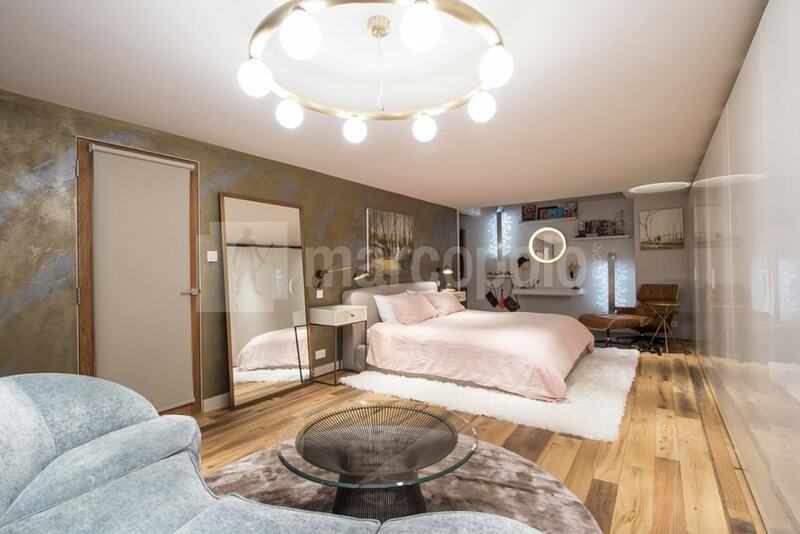 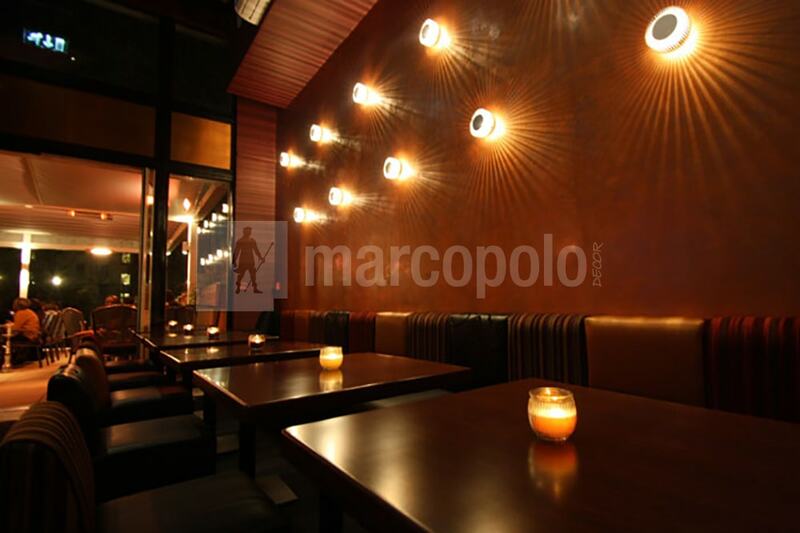 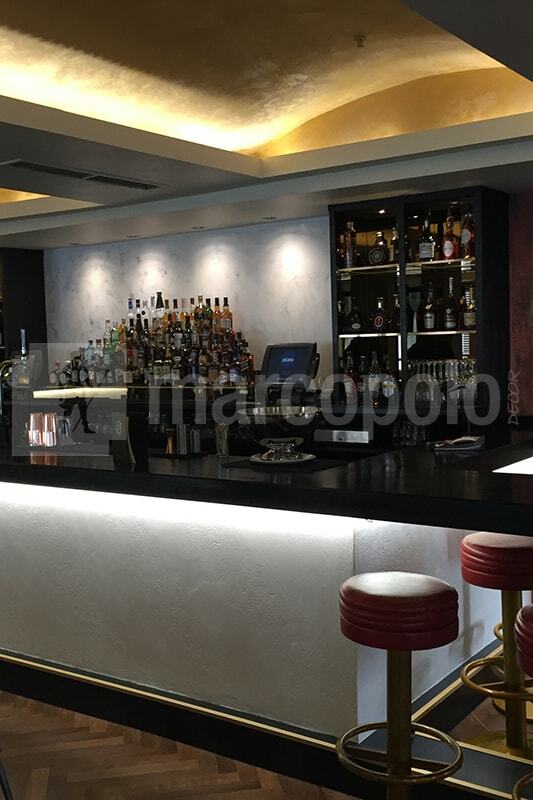 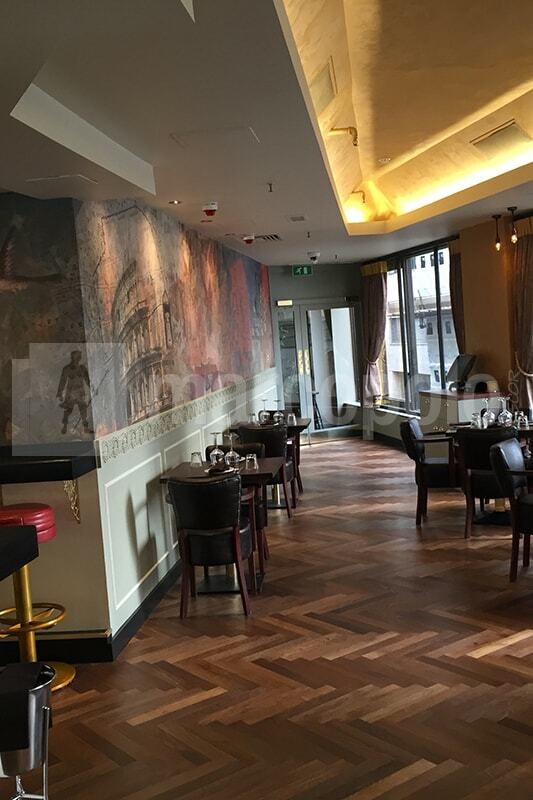 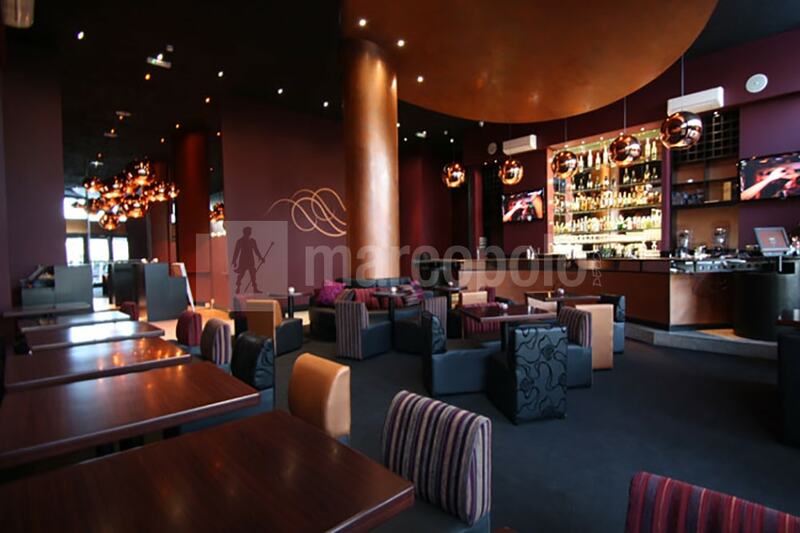 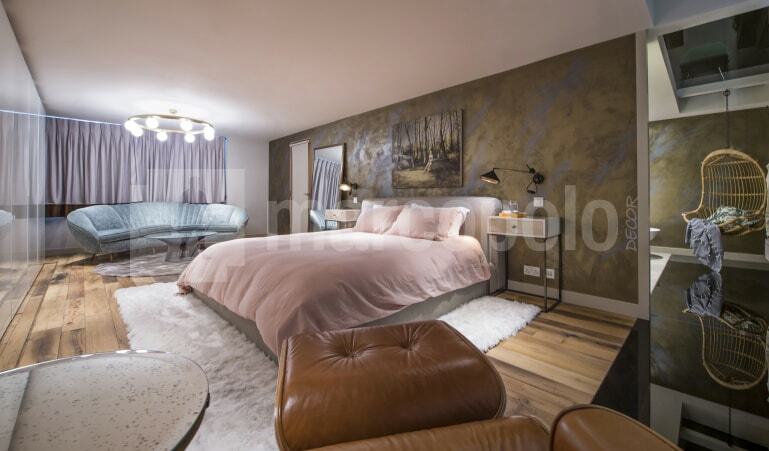 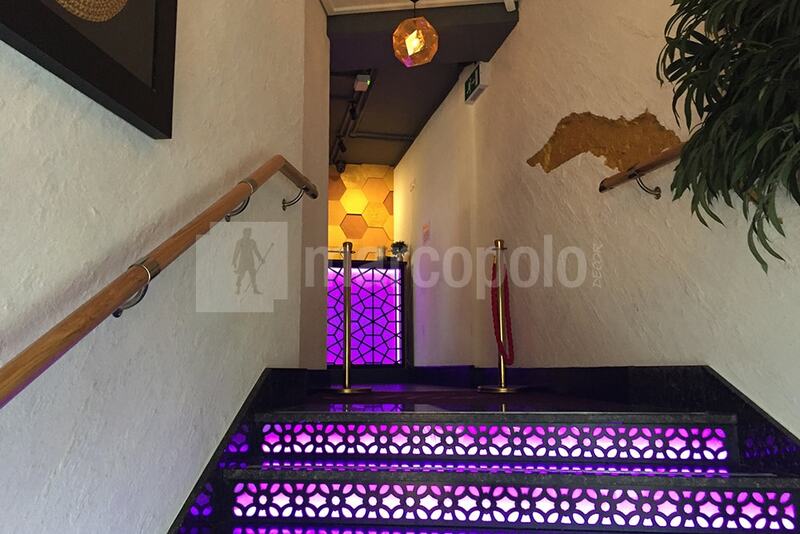 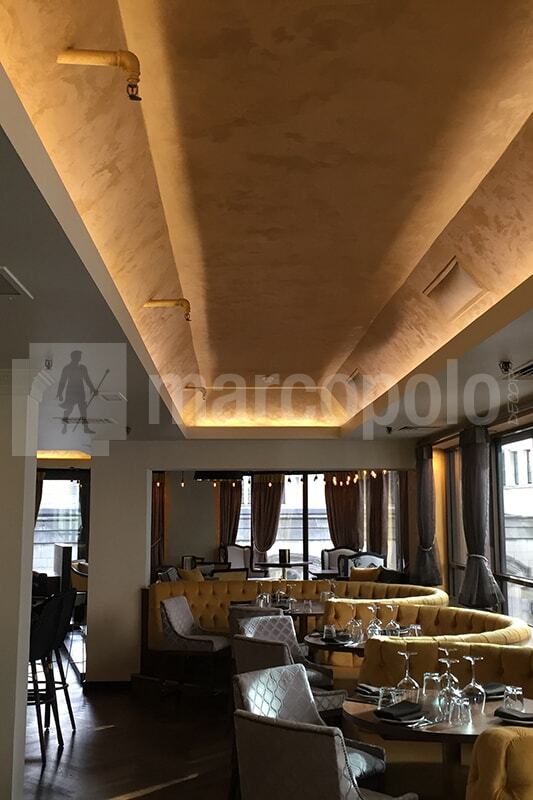 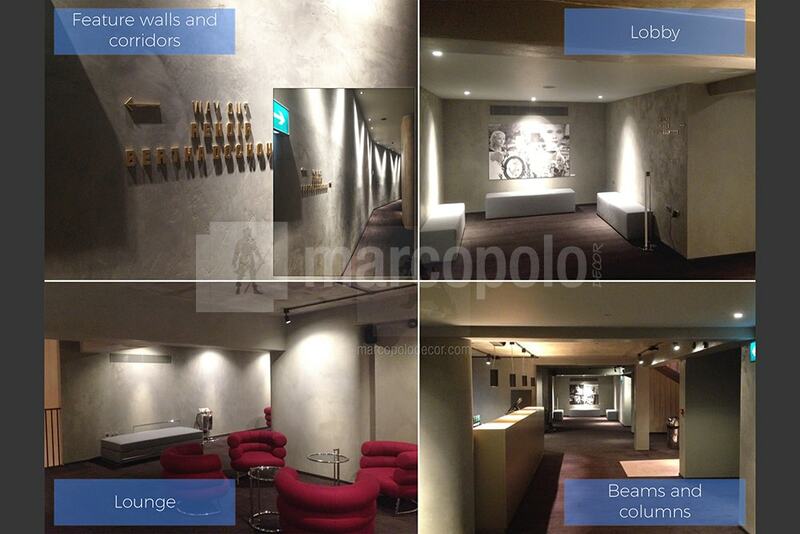 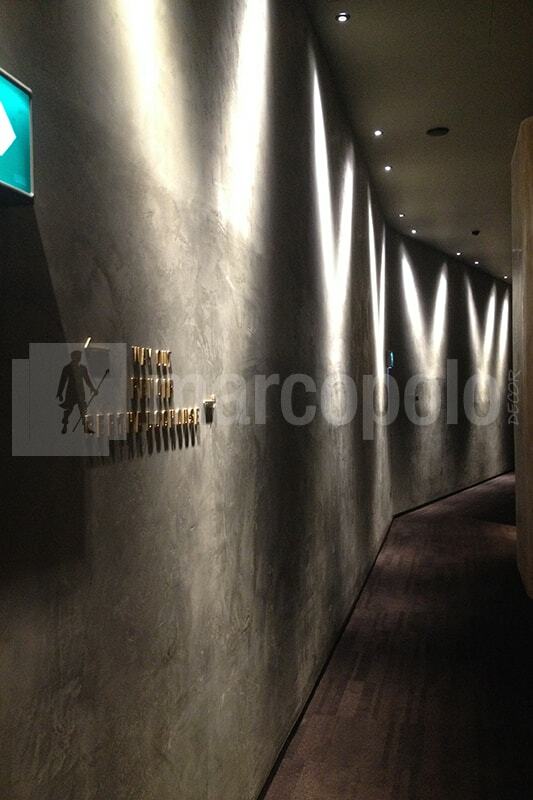 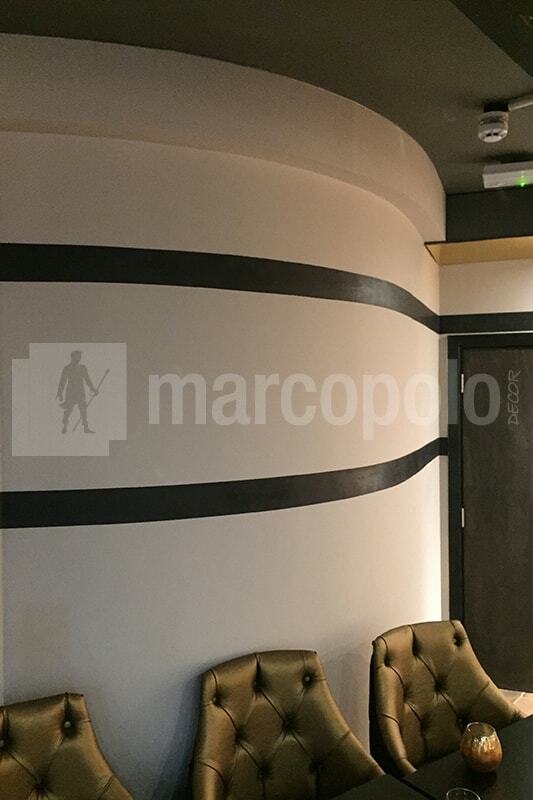 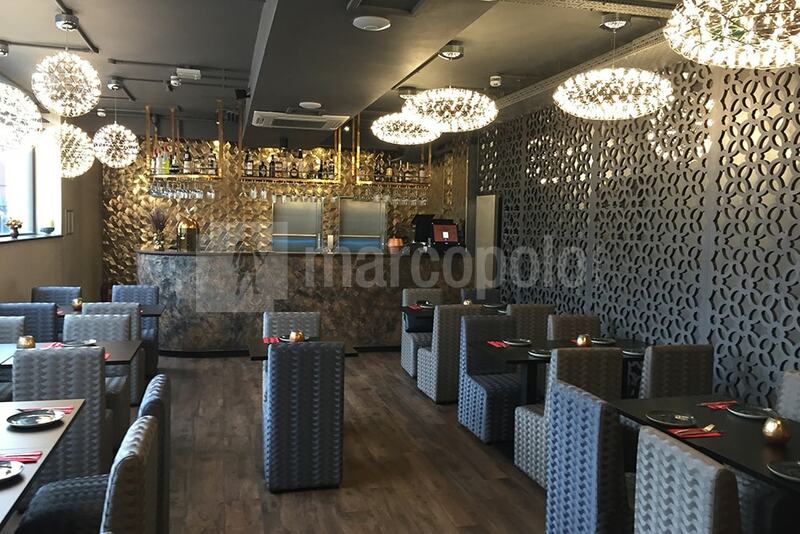 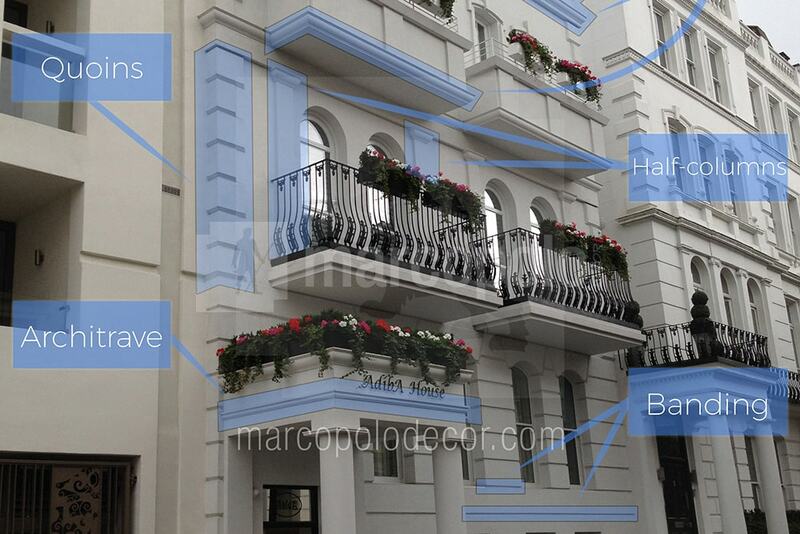 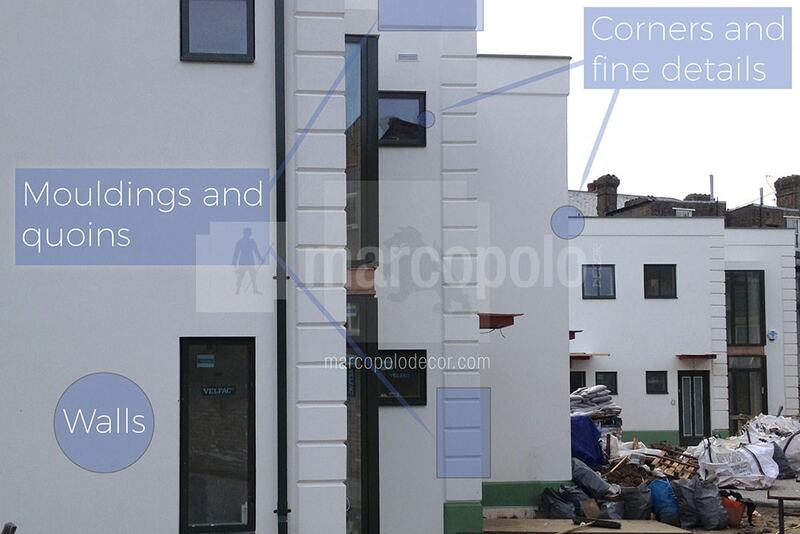 Marco Polo Decor creates bespoke decorative finishes for walls and ceilings by using Venetian plasters, metallic finishes and other high-end materials imported from Italy. 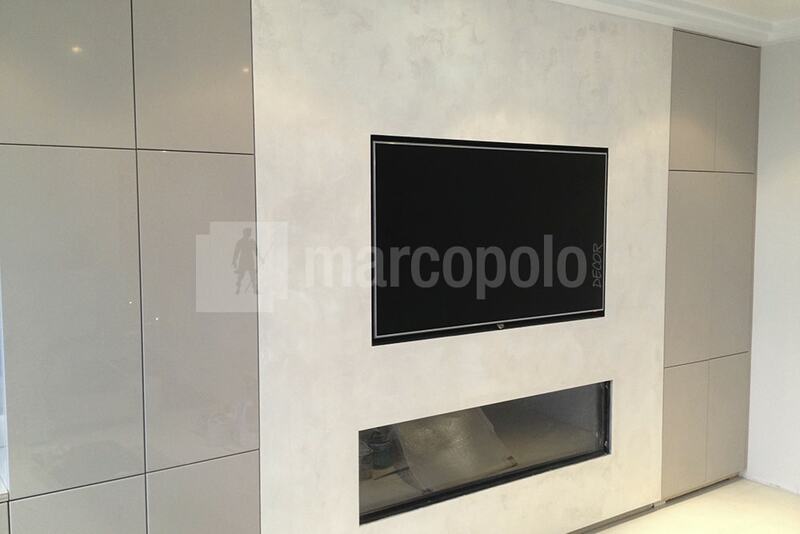 We will design, supply and fit the feature wall, floor or ceilign finish of your dreams in a timely and cost-effective way. 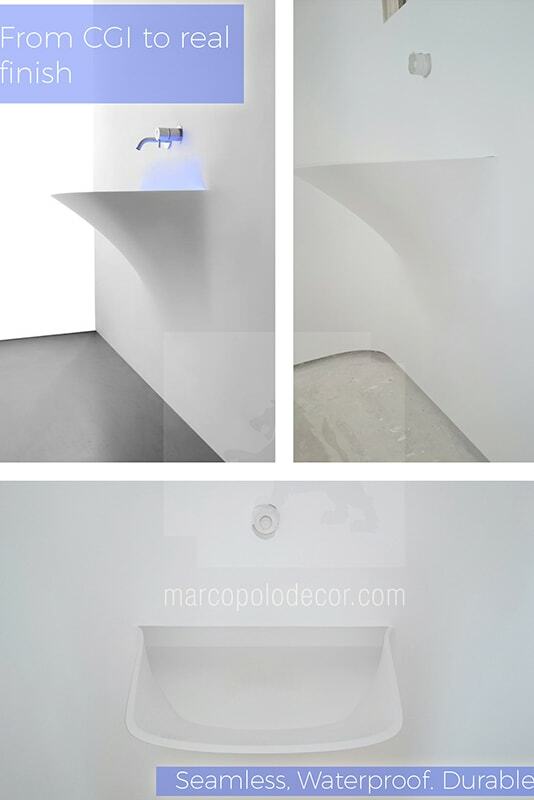 With constant research and development, experienced Italian applicators and extensive project management we make sure that we can create unforgettable decoration for our clients. 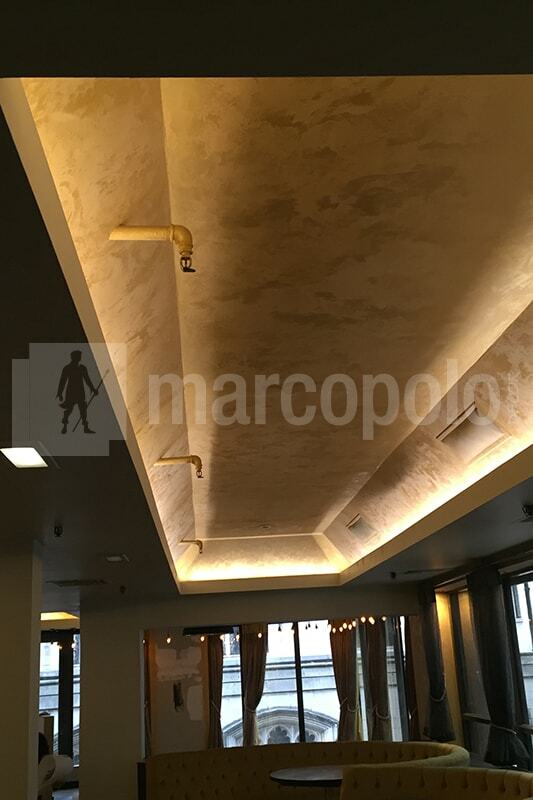 Our methods are traditional and modern, certified and proven and utilize ISO certified products applied by Master Applicators. 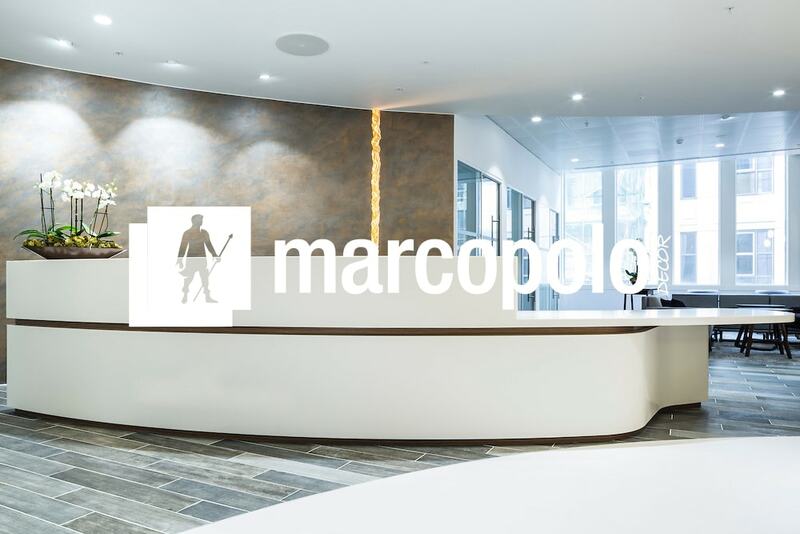 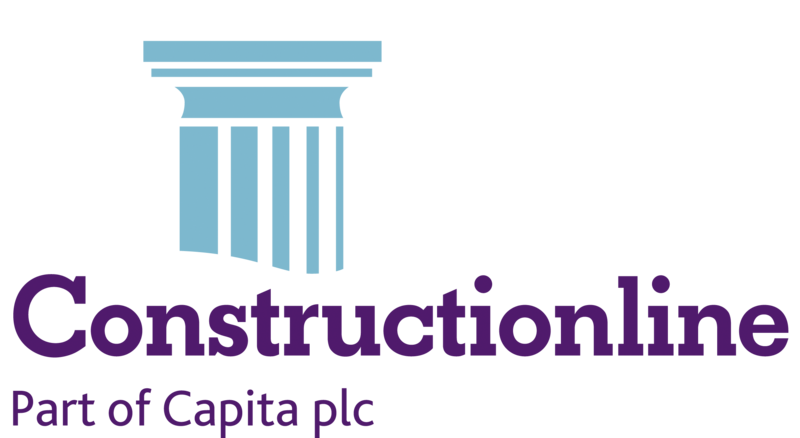 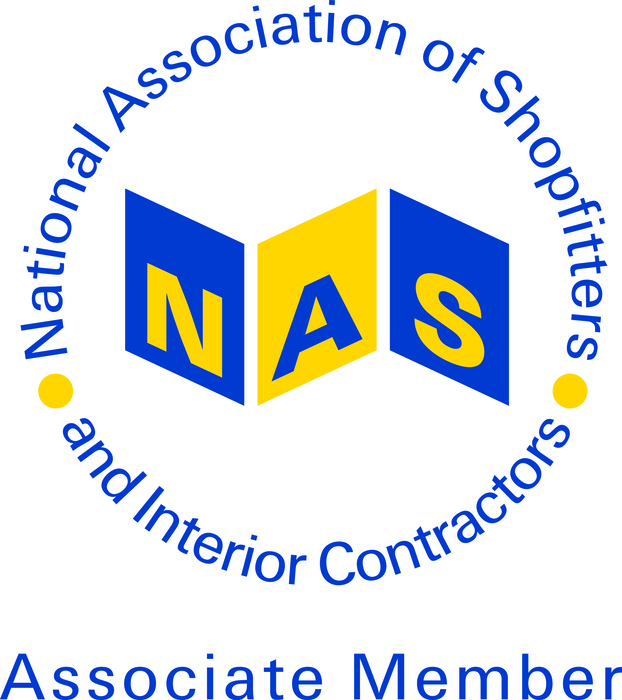 Read more about our company (and see the interior of our London showroom) or see a selection of our projects here!